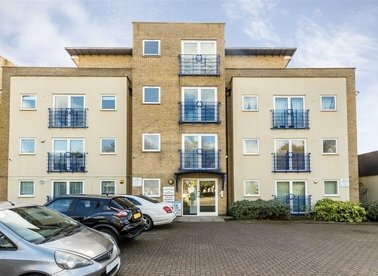 Discover a wide range of flats for sale in Acton with Dexters Estate Agents. To filter these results, you can use our ‘Narrow Your Search’ panel. 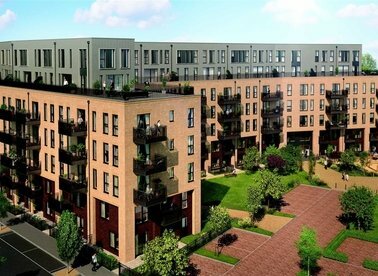 For more information about buying property in Acton, please contact Dexters Acton Estate Agents. 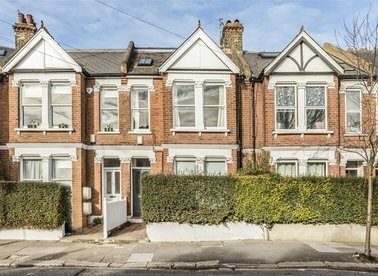 A substantial Edwardian three/four bedroom ground floor apartment. 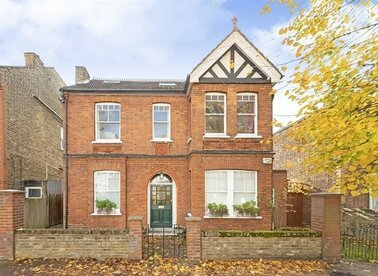 There are high ceilings, fireplaces and period features throughout the flat with a large private garden to the rear. 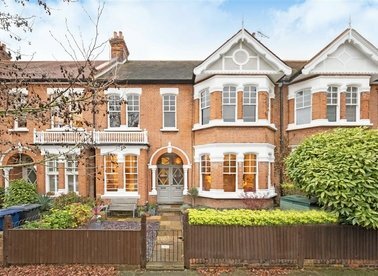 This Edwardian conversion on a quiet, tree-lined residential street has 1,071 sq ft of internal space. There is an open-plan reception and kitchen full of natural light, leading onto a private south-facing roof terrace. 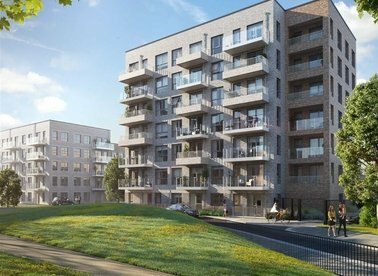 BOREAL THE LATEST ACTON GARDENS PHASE - this fantastic collection of contemporary 1,2 & 3 bedroom apartments situated in a multi-award winning scheme set over 52 acres and built around beautiful landscaped parks and green spaces. 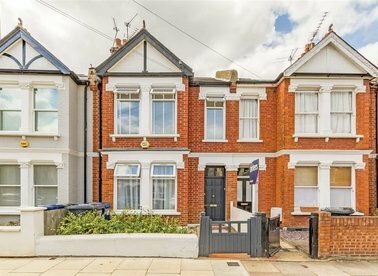 This split-level apartment is set within an imposing red brick detached Victorian building and has in excess of 1,100 sq.ft of internal floor space. 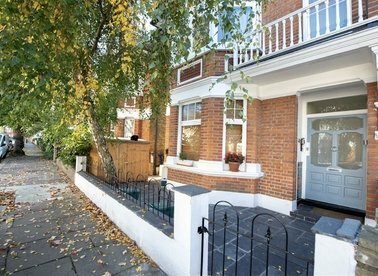 The property has its own entrance and a private south-facing garden. 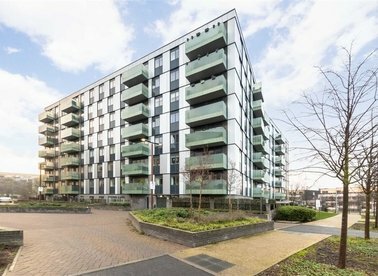 This thoughtfully designed newly converted apartment, has been finished to an impeccable standard, offering the highest level of finish. 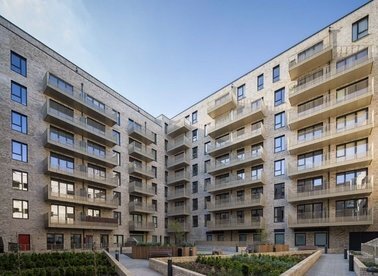 The apartment provides a stunning open-plan living/kitchen area with direct garden access. 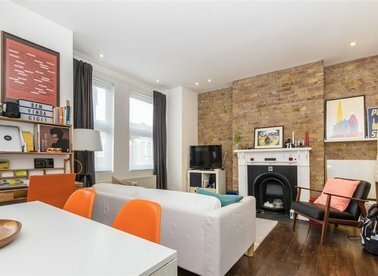 A three bedroom apartment arranged over two floors set within a converted period building. The appealing front reception has been thoughtfully designed with a feature mantelpiece and exposed brickwork. 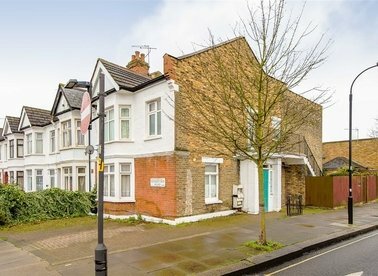 A split-level two double bedroom Period conversion. 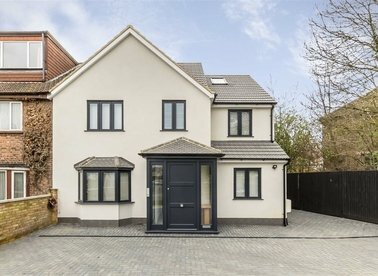 The property is in excellent condition throughout having being extensively refurbished by the current owners and it is also being offered with no onward chain. 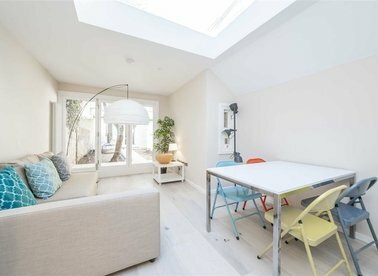 A newly converted ground floor apartment finished to a high quality standard throughout with bespoke kitchens, Bosch kitchen appliances and an allocated off-street parking space.